Do the accounts stack up? If as the Americans claim, at least 100 missiles landed, there is relatively little evidence of commensurate damage. Further, if as alleged, the targets were involved in manufacturing Sarin and Chlorine, there is absolutely no evidence of environmental or human casualty, as most surely there must have been if the claims are accurate. In other words on both counts there is something very, very fishy about the description of the attack. 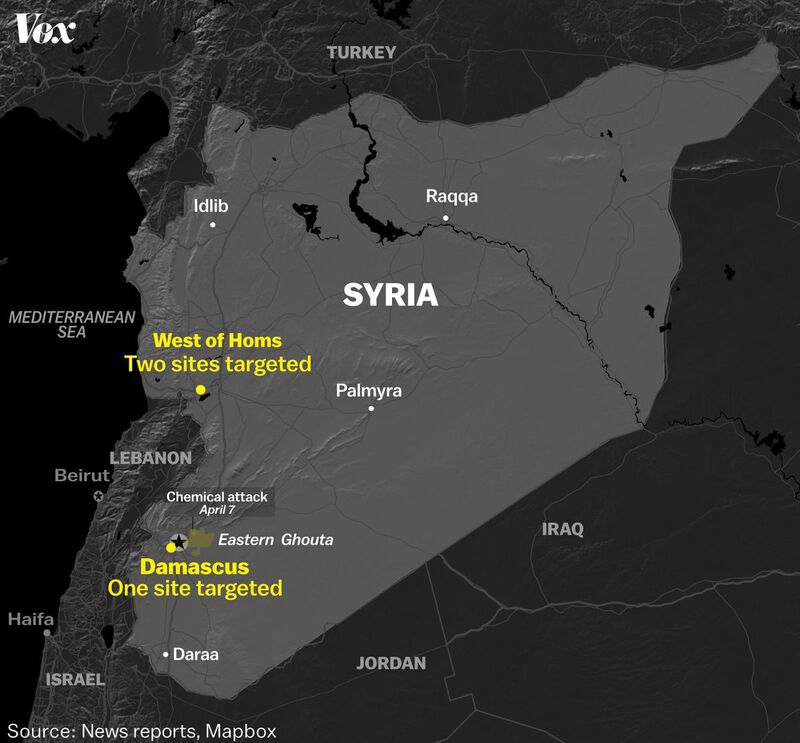 It certainly appears these were not chemical weapons sites, although they may have been formerly, and the fact that not a single person was killed or injured suggests there was no one there or in the vicinity at the time (4 am). 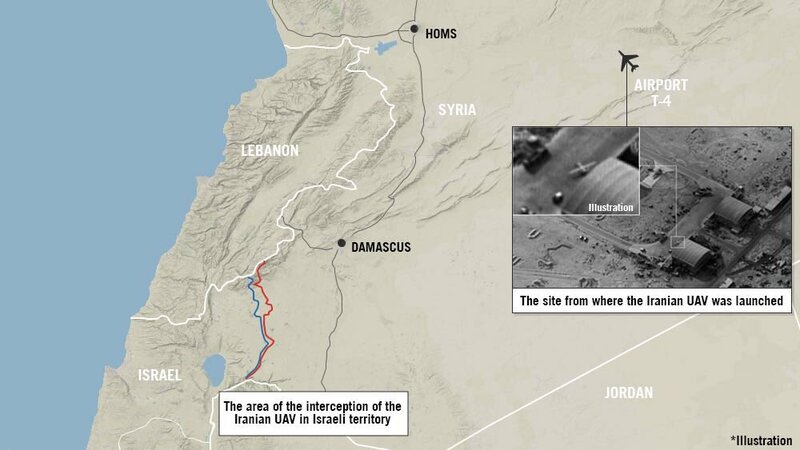 It seems likely Syria was pre- warned and the sites were chosen just for their media purpose. A sort of gesture military action to prove capability, should the need arise. 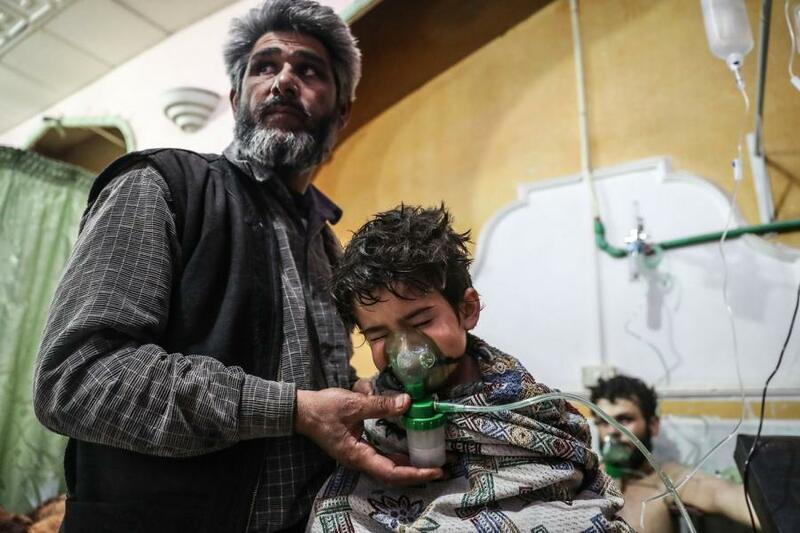 So we have a hugely expensive, illegal and dangerous exercise that totally lacks credibility, predicated on chemical incidents blamed on Assad, that also lack it. Mrs May refers to Russian behaviour in the past as an indicator of present culpability, conveniently ignoring the West's record in Iraq, Libya and Syria, based on lies, that must do the same. The unjustified death and destruction caused by the West, is not a strong moral position on which to launch more war, without even the backing of Parliament. If radio and TV programmes are anything to go by, a huge attitudinal gap has opened up between the governors and the governed, in which there is not even a semblance of democratic control over the executive. What pray then is different between this and an elective dictatorship, or indeed between us and Russia, where at least Putin, in respect of Syria, talks sense and upholds principles of international law? Senator Richard Black The Global Elite Wants A Thermonuclear War With Russia ! Film of alleged intercepted British weapons entering Syria via Turkey? Re. Rees-Mogg speech: Impressive summation of the constitutional position regarding a standing armed force and its control. However everything of importance turns on whether Parliament adequately fulfils its role to hold the Executive decisions to account and to represent the prevailing public opinion. In both the case of the illegal bombing of Syria and the diplomatic response to the Skripal poisoning, it seems to me to have spectacularly failed. Despite over 600 MP's, barely a voice of dissent or critical analysis was raised against the action of the Prime Minister and her cabinet despite in neither case either the circumstances of the case are properly known, let alone guilt being reliably apportioned. In both cases as time passes, the allegations, rather than being strengthened, are undermined. 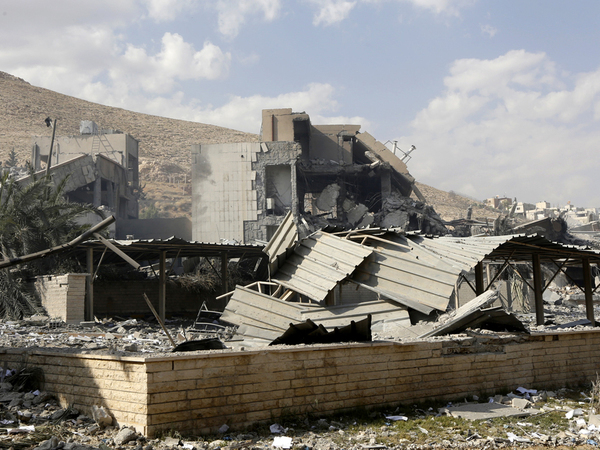 Nor do the reasons for, or description of, the bombing attacks on Syrian targets stand up to examination. First to bomb alleged chemical weapons producing facility would not only defeat the object but replicate the very thing being complained of, i.e. the dissemination of poisons and their dastardly consequences. However given the obvious absence of these consequences, must mean that the sites were not what they were claimed to be. Yet another Iraqi moment perhaps? Neither as to the alleged Gouta incident, nor the reason for choosing the target sites, does the evidence stack up, leaving aside that under no stretch of the imagination did a 'casus belli' or legal legitimacy exist. The claim that this was an "humanitarian gesture" and a warning for the future, is shown to be fatuous by the absence of any similar action against Burma, Saudi Arabia or Israel, where equally horrendous barbaric acts have been carried out against civilians. Yet despite all this, the House was almost unanimous in its approval of the policy. That I fear proves either that Members despite all their brains, lack even the objectivity of just one individual on the Clapham Omnibus. The whole country can see the Novichok and Syrian affairs are a deceptive 'house of cards'. It is only the politicians in Westminster who can't apparently.